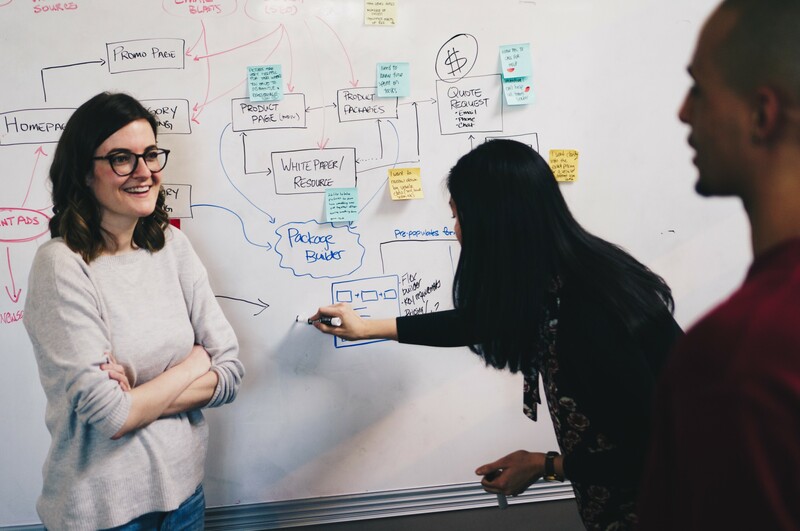 Do you know a product manager or strategist who obsessively manages their personal lives through a backlog of tasks? Forever researching, scheduling, and optimizing their lives both at work and at home? Maybe you were sent a spreadsheet with pre-formatted columns to plan a camping weekend once? Or perhaps your partner has a Trello board with to-do, in progress, and completed items neatly organized in columns? Do you get reams of restaurant reviews from your product manager friend when you suggest going out for dinner? Let me assure you this is normal behaviour for product people. As a product strategist myself I know first hand how easy it can be to let our work tendencies bleed into our regular lives. We spend our days managing complex, multi-input situations and gathering as much information as possible in order to make the best decision possible. It’s in our nature to be constantly evaluating, rethinking, planning, reviewing, and researching. But those same tendencies that make us great at our jobs also make us vulnerable in significant ways. Every day I see my peers constantly strategizing and planning; it’s a switch that can’t be easily turned off. And with the switch often on, product managers are at a particularly high risk to experience burnout, which has serious health consequences. I’ve experienced first-hand the negative effects of burnout and it’s not pretty. The best way to avoid a serious crash is to understand your limits and make the necessary adjustments over the long haul to ensure you’re staying within them. But there are things that can be built into regular routines that help as well. And with the holidays just around the corner, we wanted to give you some options for gifts for the product person in your life. Here for you, the kind gift-giving person doing research to find out what affordable and meaningful gifts you can buy this holiday season, are my ten gift recommendations for the product manager in your life. Note: all prices are in Canadian dollars, and more importantly, all of these are based off of my personal experience. Each of these have helped me lead a healthier and more balanced life as a product manager. The hardest to track down, but maybe the most valuable item on the list… Are you a visual designer? Well, your skills are much desired. Ask any product manager if they have a document they’d like designed and they will, without hesitation, have something top of mind. A status update document, a workflow process diagram, or a user scenario map. If you don’t know what to design and you want to keep it a surprise, just design a personal card outlining how many hours of design support your gifting. It’s a thoughtful and useful gesture that is sure to be remembered. When you have a lot of balls in the air, the last thing you want to do is get sick. I find you often get sick right when you get through a particularly strenuous period of work/life. And who wants to get sick right when there is some much needed downtime coming up? 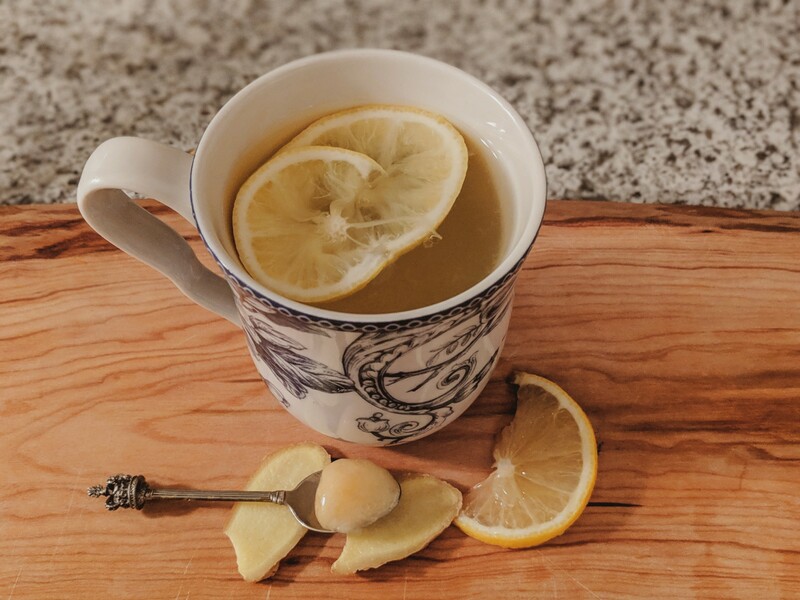 The perfect remedy whenever you feel a cold coming on is a ginger, turmeric, lemon and honey concoction. I use this ginger and turmeric tea and add a few slices of ginger and lemon along with a spoonful of honey. It tastes great and works well to prevent or lessen the duration of colds. You can package all of the ingredients with a card containing the instructions. As an added bonus, prepping the tea forces a 10-minute break from sitting at one’s desk, something that can have enormous benefits on productivity and stress management. Perfect to keep at the office as a midday mood, energy, and health booster! Most product folks are natural list makers. Sometimes this can lead to physical piles of paper spread out here, there and everywhere. It can be hard to keep track of every lingering task with to-dos spread across so many piles. 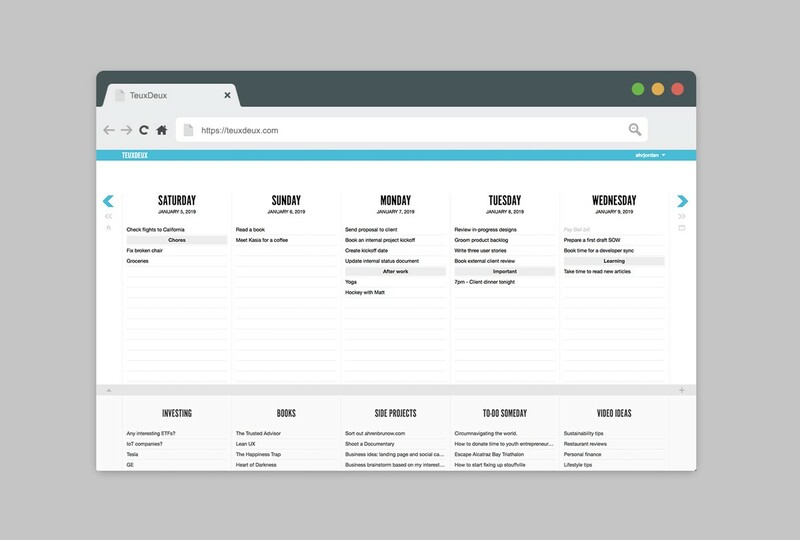 But no more, TeuxDeux is a simple yet effective digital to-do list that makes sure important to-dos are never lost again. Warning, this gift may cause extreme happiness and joy. Meditation is one of those skills that once you learn and begin to practice, you start to wonder why you didn’t learn about it earlier. Product managers face an ever changing flow of requests that can feel overwhelming. Meditation helps you face chaos with a calm and level-headed fortitude. I’m fortunate enough to work for a company that encourages mindfulness and meditative practices in the office, but that’s not how most workplaces operate. Still, the benefits of meditation at any time and in any location can be felt throughout the workday. Maybe the product person in your life already has some practice meditating. In that case, helping them create a comfortable home practice could be a great gift to help encourage more down time and turning the switch “off”. Anyone who has ever meditated can tell you that one of the first challenges to meditation is comfort. It can be difficult to find a comfortable position to sit still. 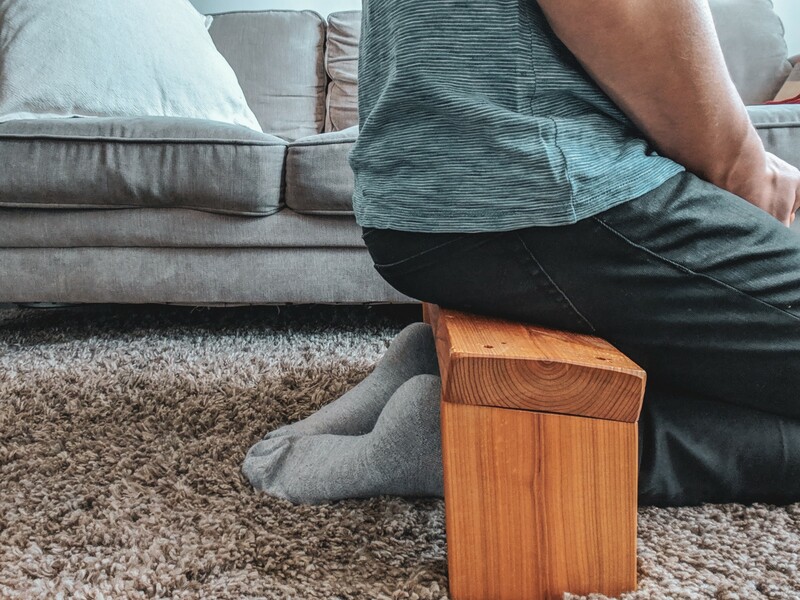 A meditation bench is a great tool to help reduce discomfort so you can better focus on your breath. If you’re handy, this gift could easily be made with a visit to your local hardware store and a little investment of time. Movement is an important part of a healthy lifestyle and it’s especially important for those who sit at a desk for a living. Yoga is a great activity to get the product person in your life moving and to practice mindfulness. Most yoga studios have a special introductory deal for new students (here’s an offer from a local Toronto studio, for example), and it’s a great thing to do with others. Having a buddy to do it with means even when they’re exhausted, the product person will get themselves to a class and inevitably feel calmer, more relaxed, and better able to face challenges at work and beyond. One of the best things any of us can do for ourselves to stave off burnout is prioritize a good night’s sleep. But as mentioned earlier, product managers tend to have busy minds that are constantly processing, even as they try to fall asleep. It can be hard to rest even when you try to. I’ve found that this supplement can be helpful. I take it to naturally calm the nervous system, which helps me fall asleep faster and avoid tossing and turning. The gift of aromatherapy at home can have lasting effects for their workday. A diffuser allows you to reap the benefits of essential oils like eucalyptus and bergamot at home. 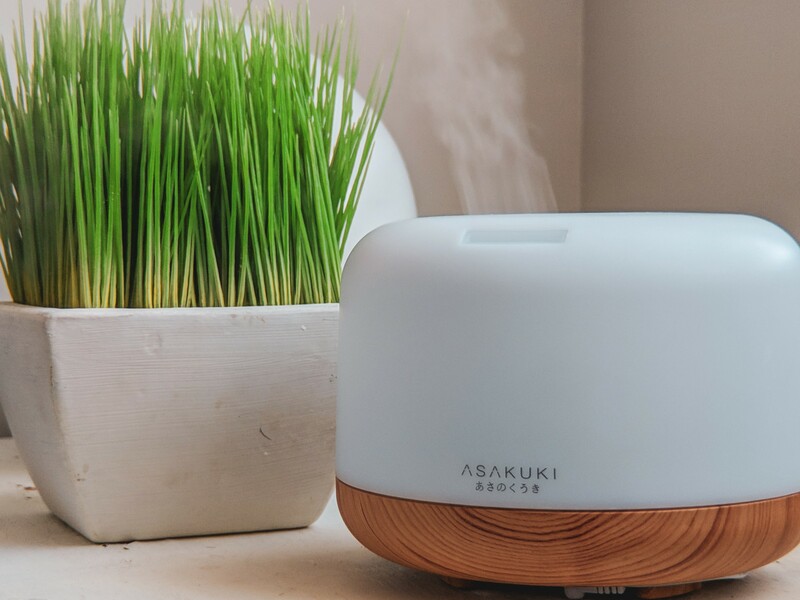 Not only do diffusers produce a relaxing scent, most function as a quasi-humidifier to improve air quality, and, when used with oils like eucalyptus and bergamot, strengthen the immune system. 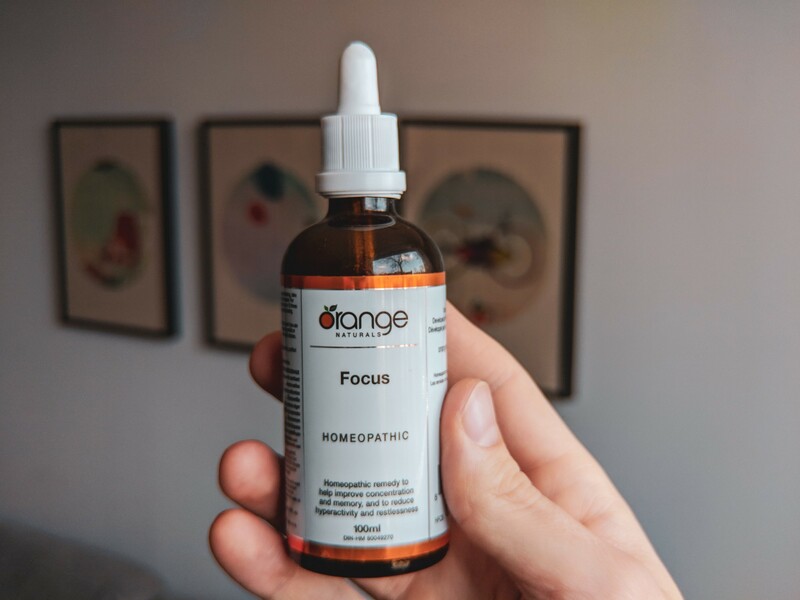 This is great to use as a part of a normal sleep routine, but it’s also great as a travel tool so you can catch some zzz’s even when it’s the middle of the day. Essentially this is a silk pillow that gently pushes on your eyes to promote comfort and relaxation. There aren’t a lot of opportunities to disconnect, but flying across the country (or an ocean) to visit clients on site can be a good forced opportunity to take a break. This sleep mask is ideal for helping you maximize that opportunity. I hope this list provides some inspiration for your holiday. And hey, don’t be afraid to treat yourself to something nice too. If you’ve got Designers and Developers in your life, then check out parts 2 and 3 of our gift guide to get some inspiration for creative, functional gifts that are sure to please.